Gas Hot Water Problems? Our Gas Plumbers are Here to Help! 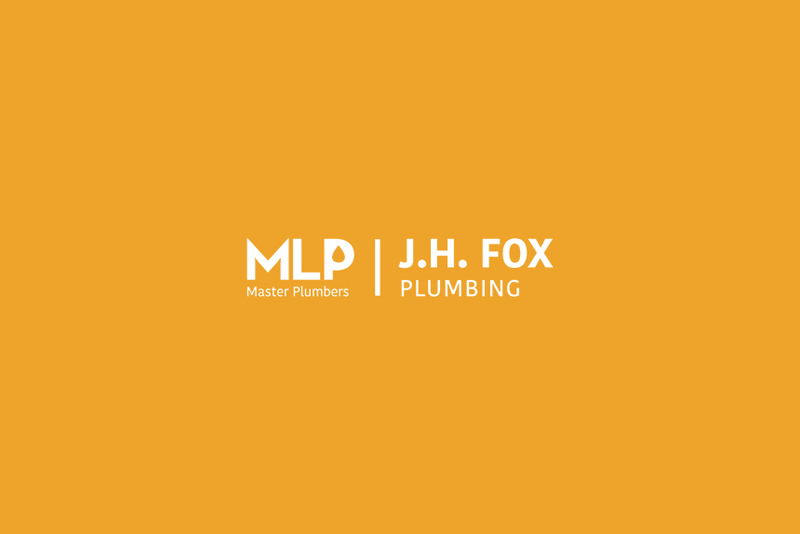 Whether you need gas heated hot water for a large or small property, JH Fox Plumbing can replace or upgrade your hot water system quickly and smoothly. If you live I the western suburbs of Melbourne, our gas plumbers are available in your area to replace your gas hot water heater. All the major gas water heater brands are available from us and we can help you weigh up the advantages and disadvantages of each option. Let us know your hot water supply requirements and we can recommend a cost-effective system that is perfect for your specific needs. Call us on 9859 9826 anytime 24 hours a day, 7 days a week for a fast, professional gas hot water heater replacement service with full product warranty and our workmanship is guaranteed. Don’t be left without hot water any longer than is necessary. If your gas hot water heater is failing you, give us a call for immediate replacement service. We can recommend the best choice for your water heater replacement if you like and we have many models to choose from.